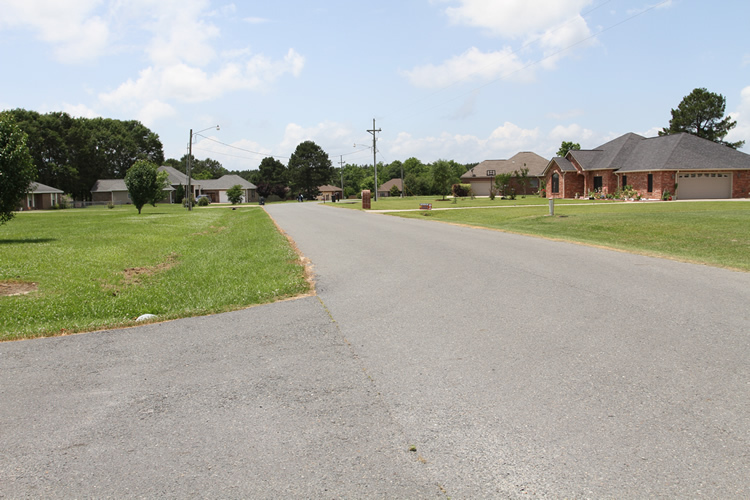 As of 04/18/2019 Ridgebrook subdivision in Rosepine LA has 1 homes and properties for sale priced from $225,000 to $225,000 and living area from 1,986 to 1,986 square feet. 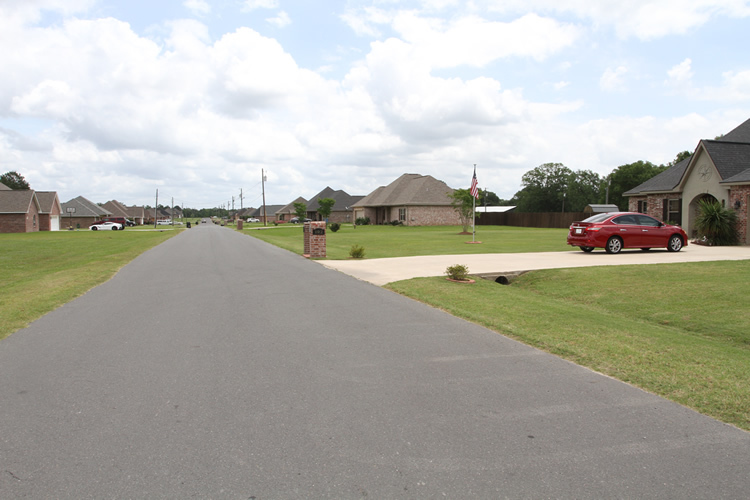 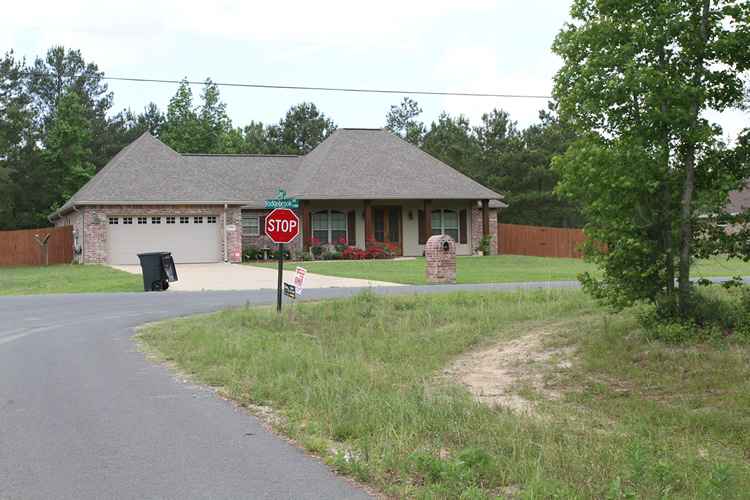 The neighborhood of Ridgebrook in the town of Rosepine, LA is one of the areas most desirable neighborhoods. 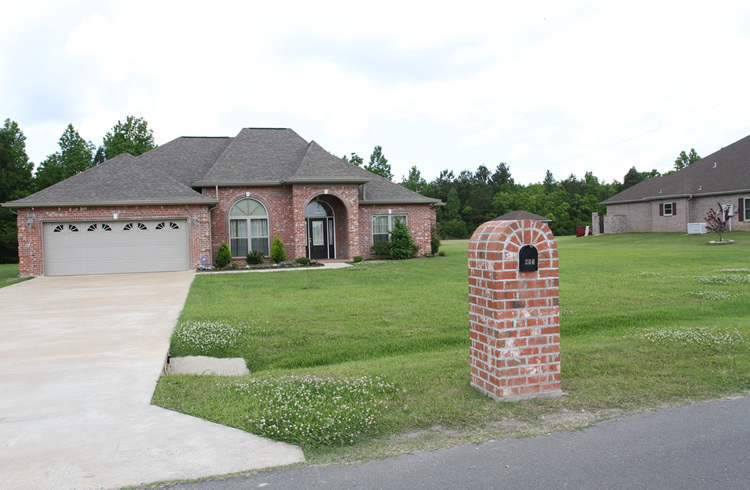 The columned porches of the homes here are reminiscent of the south Louisiana colonial style, and modern touches of vaulted ceilings and hued brick round out their universal appeal from the inside out. 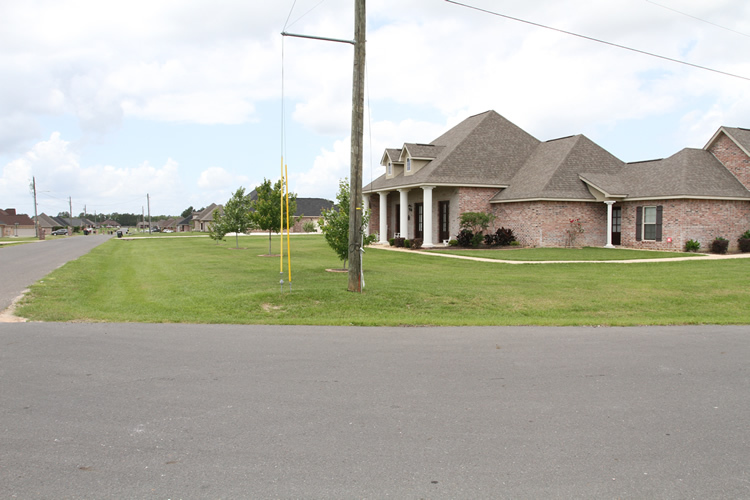 Situated in the small town of Rosepine, right on the border between Vernon and Beauregard Parishes. 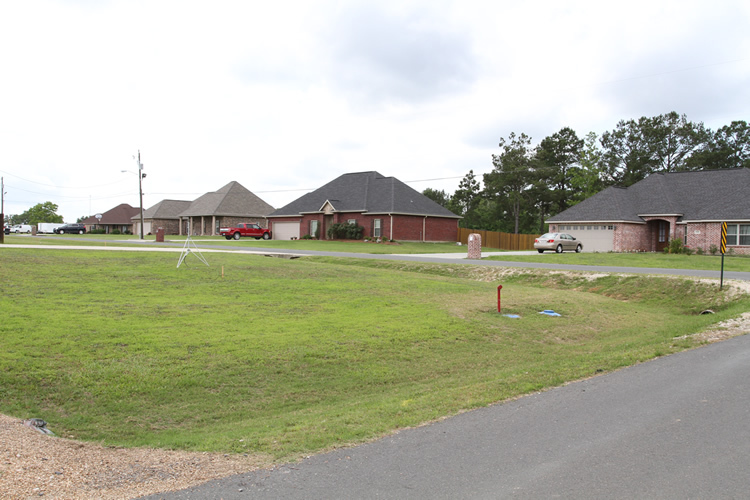 This country towns position gives quick access up and down hwy 171 from Leesville to DeRidder. 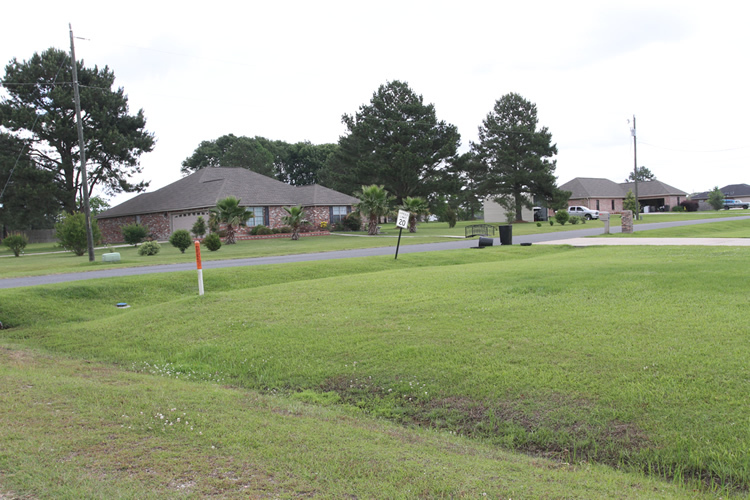 The Leesville/Fort Polk area is a central economic hub, offering lots of outdoor festivals, churches, shoppes, and restaurants. 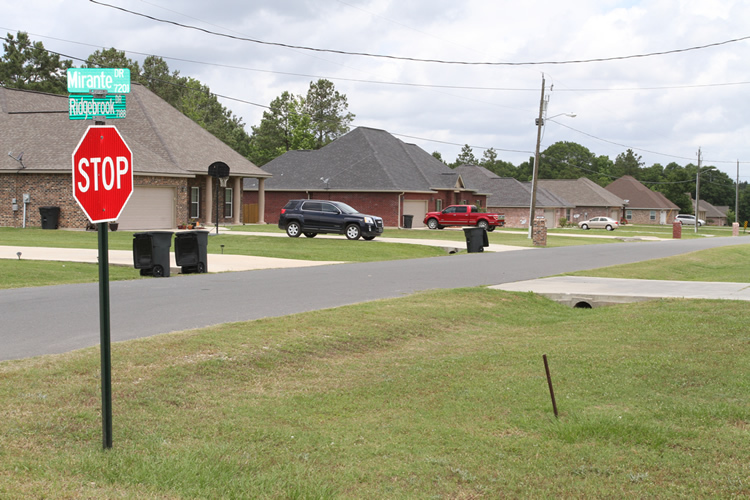 And just across the parish line to the south is DeRidder, with it’s charming downtown and courthouse. 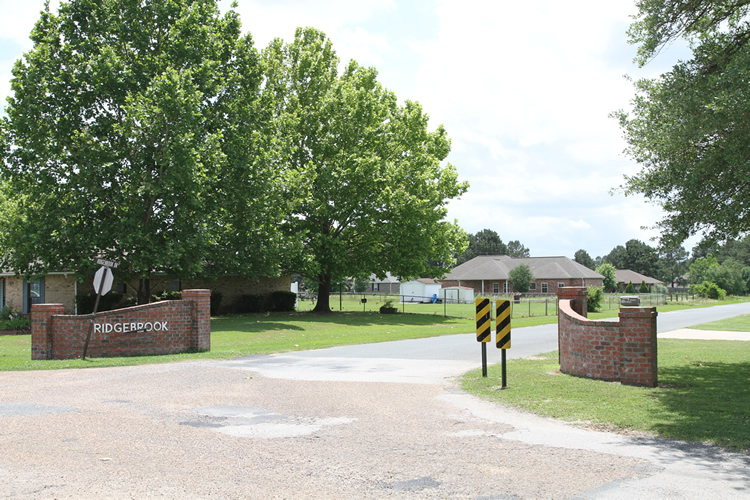 There are plenty of schools both private and public to choose from, as well as several medical offices and hospitals with an arms reach. 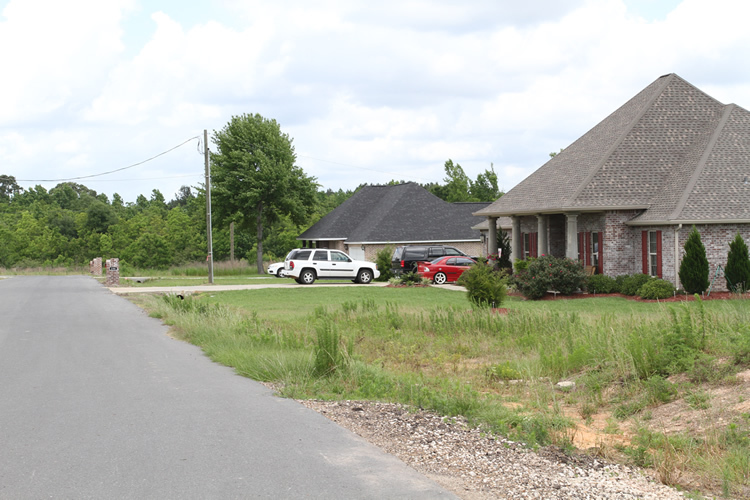 And living in this part of Louisiana exemplifies what it means to live in the “Sportmans Paridise”. 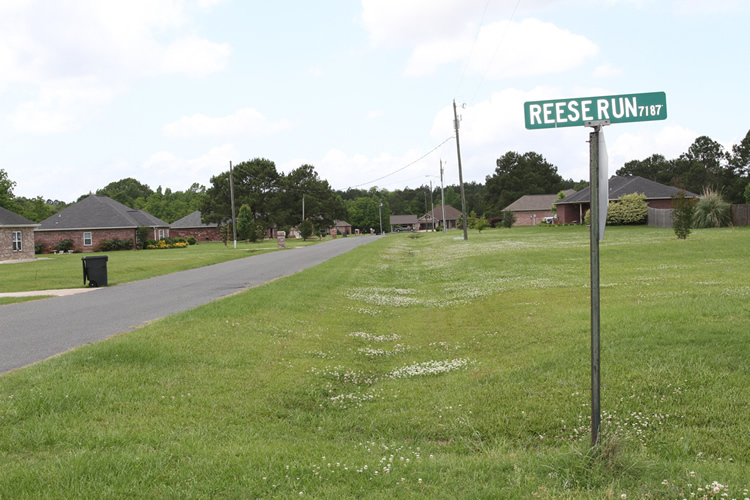 Form all kinds of hunting to fishing, to watersports and more, the small town living in Rosepine is southern Louisiana at it’s best. 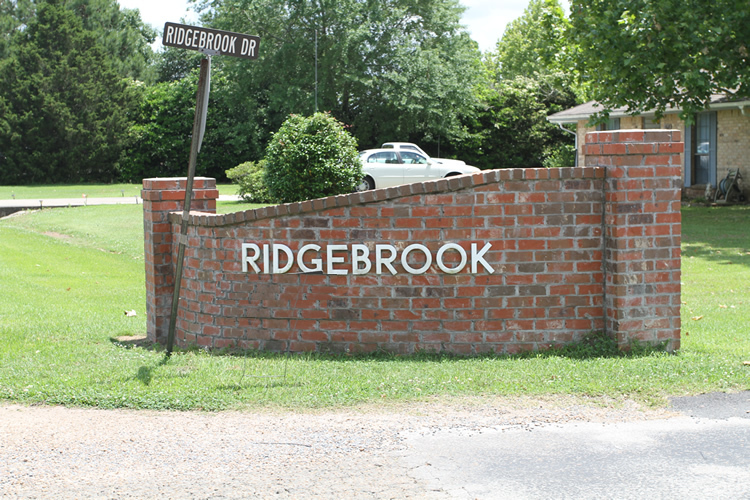 Ridgebrook is not only safe, but gorgeous. 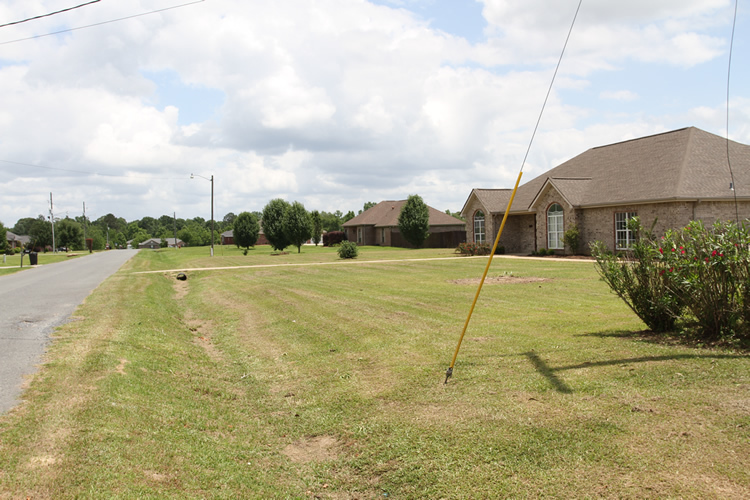 Its homes are elegant and stately, and the homeowners here clearly take pride in this community. 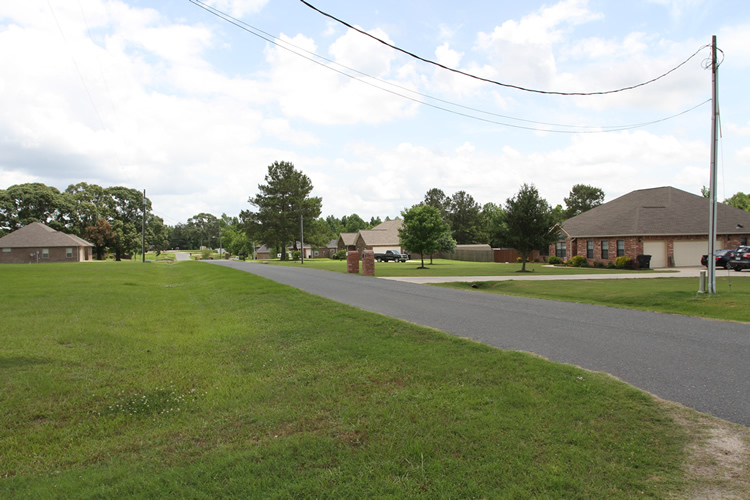 So if you’re looking for this with the peace and quiet of the country and the convenience of both DeRidder and Leesville, then Ridgebrook just might be the place for you. 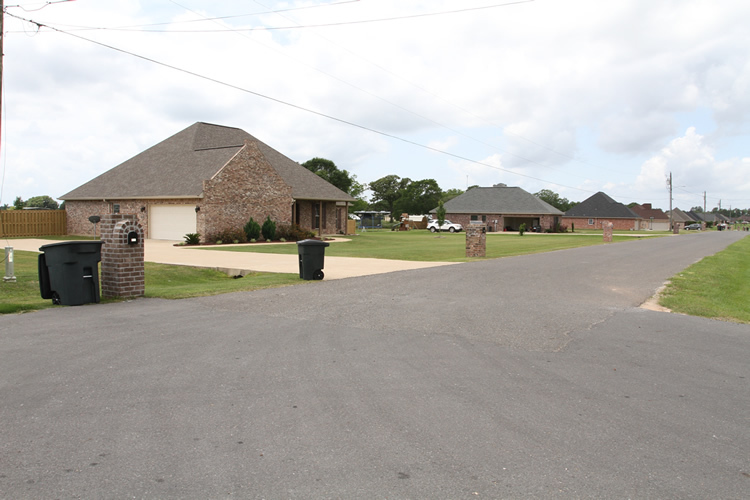 Ridgebrook subdivision in Rosepine has been viewed 2392 times.